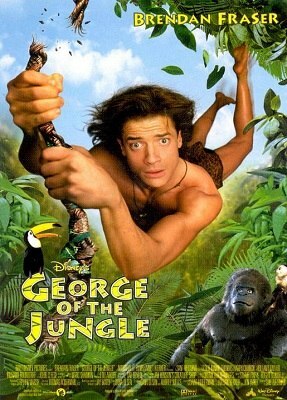 A plane crashes in the woods of Africa and George, a kid, is lost. But he is not living a hard life, since he is quite happy vine swinging among trees the same way as monkeys do. Being raised in the woods, George only friends are animals, and he does not think that there are any other humans in the world. But one day, a woman is exploring a region of the jungle very close to George’s house, and he is forced to save her from a lion attack. George takes Ursula to his place and teaches her about her life. She is more than surprise to find out that he lives on his own, but she is also fascinated by his way of living.